Welcome | Introduction | HKUST Department of Physics "; myhtml += "
Welcome to the Department of Physics at the Hong Kong University of Science and Technology (HKUST). HKUST is a dynamic, young research university with a diverse international faculty and student body in relentless pursuit of excellence. 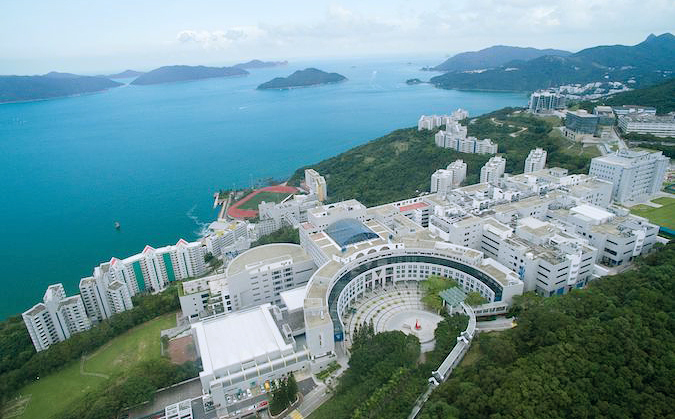 Situated on the hillside overlooking scenic Clear Water Bay at the eastern edge of Hong Kong and southeastern coast of China (see photo), HKUST has rapidly established itself as a leading institution on the academic world map in the short time since it was founded in 1991. Faculty members in the Department of Physics are passionately pursuing leading-edge research, student mentoring and teaching innovation, and engagement with the international scientific and local communities. 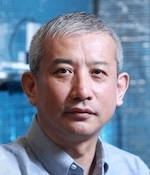 Our research strategy has focused on developing strengths in several research areas, including atomic, molecular, and optical physics, biophysics, computational physics, condensed matter physics, information physics, particle theory and cosmology, soft condensed matter, and wave phenomena and wave functional materials. Broader impact is also achieved through involvement in university-wide interdisciplinary initiatives such as computational science, sustainability and energy-related research. It is gratifying that our dedication to build up strengths in research to a high international standard was recognized by an international panel of experts during the most recent Research Assessment Exercise commissioned by the Hong Kong University Grants Council. The Department likewise aims to inspire the next generation of scientists and leaders in other fields by offering excellent educational opportunities at the undergraduate (UG) and postgraduate (PG) levels. Programs, courses, overseas academic exchange (UG) and overseas research exchange (UG and PG) opportunities are offered that cater to students’ diverse interests and needs. We are proud to offer several experiential learning opportunities that build practical hands-on skills, innovative blended learning courses that employ non-traditional pedagogical methods, as well as an honors stream for students who seek a greater challenge than the mainstream UG academic program. UG education in the Department is also integrated with our strong research effort through several research opportunities that offer one-on-one faculty mentoring. Motivated UG students may take advantage of these opportunities by enrolling in Department research project courses, the Undergraduate Research Opportunities Program (UROP), or the International Research Enrichment (IRE) program. PG education in the Department is focused on providing the students with what they need to build fundamental knowledge, develop their research ability and achieve outcomes at an internationally competitive level, and to grow as a scholar and in many aspects of professional development.